Do you know who’s inviting themselves into your home through your television? The average American watches more than four hours of television each day. Homes are being invaded and bombarded with profanity, immorality and images and messages that are unsuitable for children, teens and adults. That much negative influence is having a detrimental effect by decaying and eroding the values of the family. 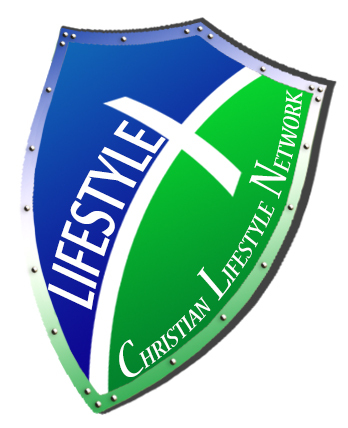 That's why the Christian Television Network has expanded our ministry by launching another network, LIFESTYLE – CTN Family Television! A safe environment where you can watch news, sports, health, nutrition, worship concerts and movies all in one place without worrying about offensive promos or unbiblical subject matter. LIFESTYLE is a sort of watchman, guarding the eyes and ears of viewers with programs that inspire, uplift and edify the entire family, encouraging them to live a complete Christian LIFESTYLE. *News with a Biblical perspective. *Health and nutrition to educate and encourage. *Movies that offer messages relevant to how we can impact the lives of others. *Worship concerts that honor and sing praise. Look for Lifestyle in Tampa on WCLF digital channel 22.4 and in West Palm Beach on WFGC ch, 61.4 with expansion to your neighborhood soon. You can also watch it live online by clicking on the WATCH LIVE TV button on our webpage. Lifestyle airs seperate themed programs in different time blocks for your viewing convenience. The schedule further down on this page displays those time blocks in colors for easier identification.